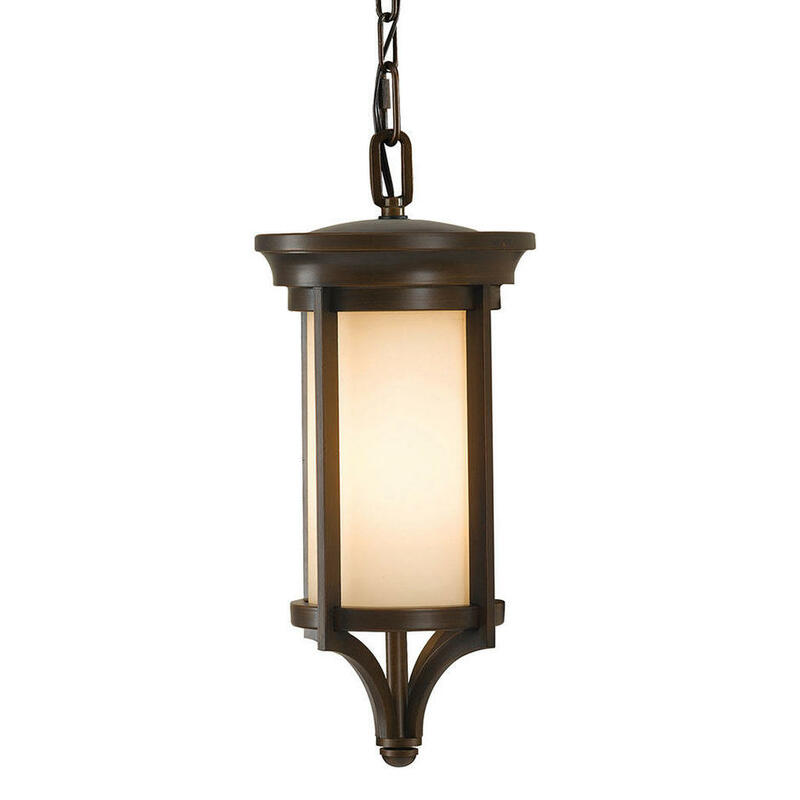 Elegant entrance lights for porch areas. The Merrill collection by Feiss has a modern geometric shape and is in a heritage bronze finish. The glass is cream etched which gives a versatile look for both modern or traditional locations. 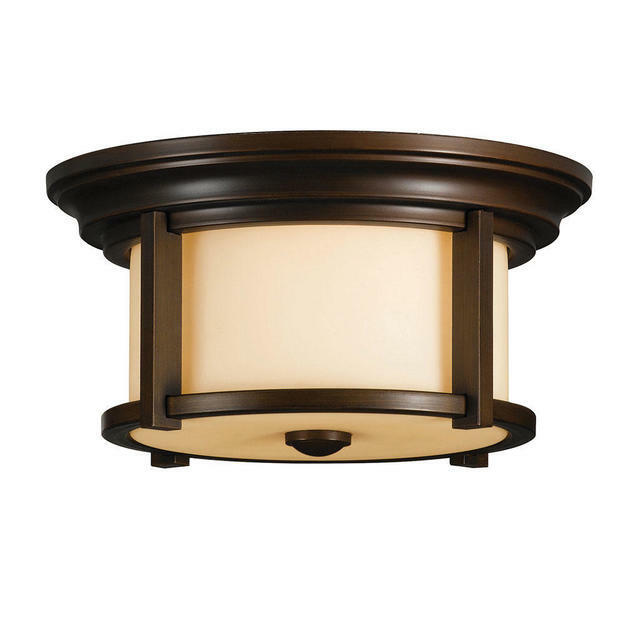 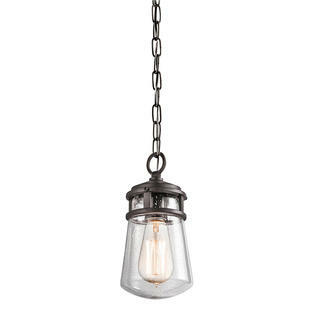 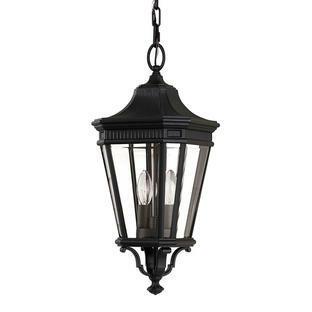 The lantern is available as either a flush porch lantern or hanging lantern. 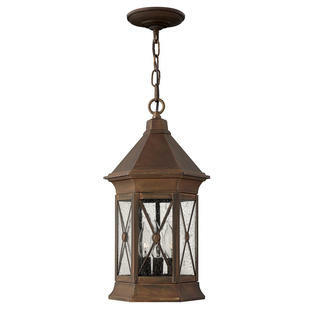 Also available in the Merill range are wall lanterns and a pedestal lantern.